Beautiful Thailand: Save Over 38% + Bonus Offer! Kata Palm Resort & Spa boasts a range of facilities which will ensure that you enjoy your stay. Enjoy a refreshing cocktail at one of the swimming pools while the kids make new friends at the kids club. With nearby local markets and endless shopping possibilities this Phuket accommodation is perfectly situated on beautiful Kata Beach. Phuket Escape: Save 50% + Bonus Offer! Located 1 hour from Phuket International Airport and 30 minutes to Phuket Town Centre. 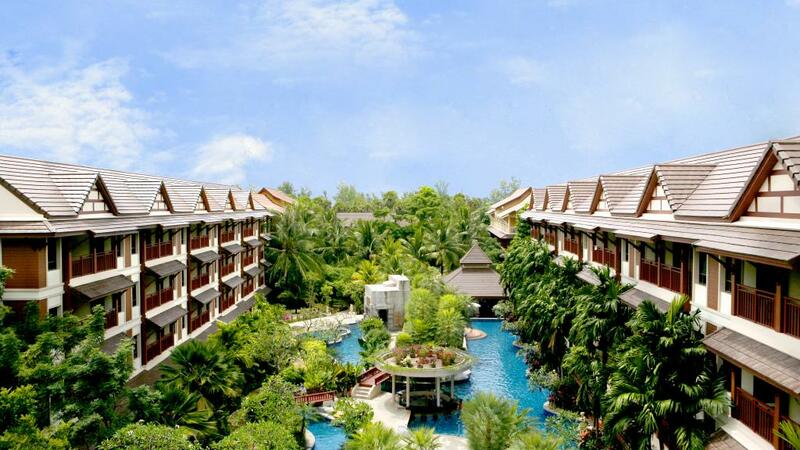 Kata Palm Resort and Spa has 184 rooms in total, a wide selection of room types and facilities to choose from. This Phuket accommodation offers the ideal place to base yourself while discovering all that the region has to offer.